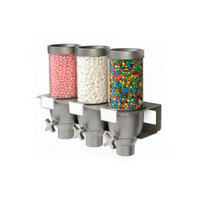 Avoid messes and effectively organize all your ice cream and frozen yogurt toppings with these candy dispensers! 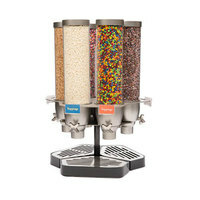 With a topping dispenser, your customers are sure to enjoy all of the ice cream candy toppings they need to create the perfect sundae or frozen yogurt. 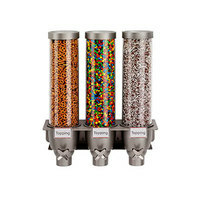 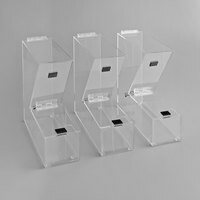 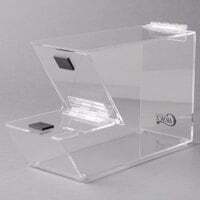 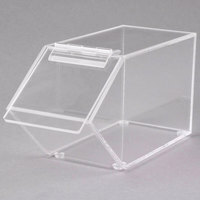 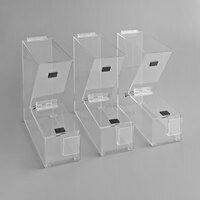 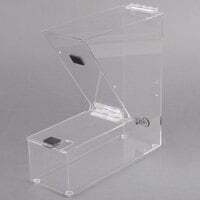 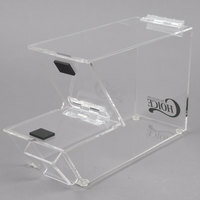 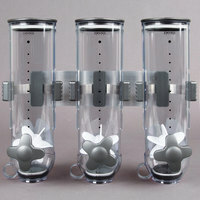 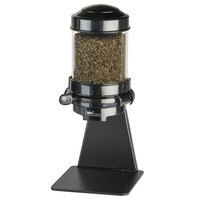 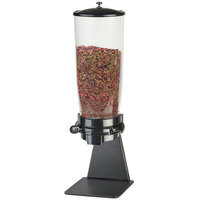 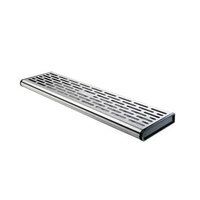 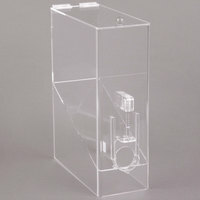 These dispensers are attractive enough to display behind your business counter or to merchandise candy front-of-house! 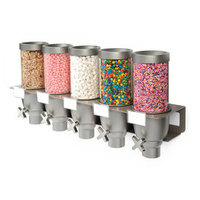 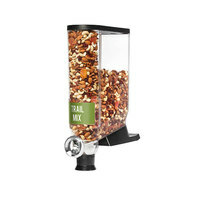 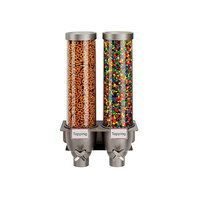 Choose the ice cream topping dispenser that’s right for your business! 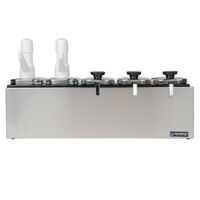 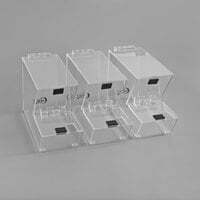 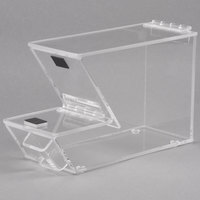 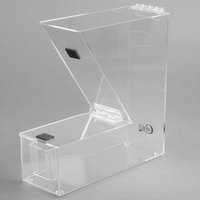 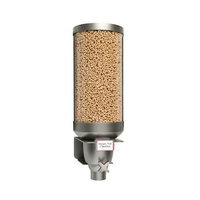 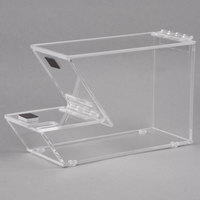 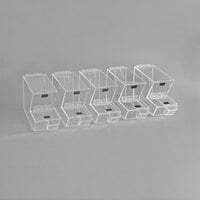 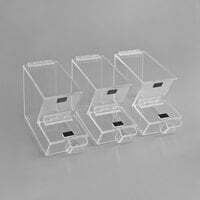 We offer dispensers with one or multiple compartments in a variety of configurations as well as canisters, condiment bins, pumps, topping bars, and more! 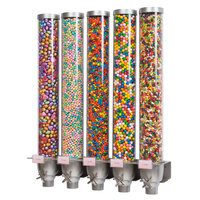 Outfit your convenience store or mall kiosk with candy dispensers to attract customer attention with bright colored treats. 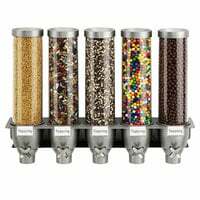 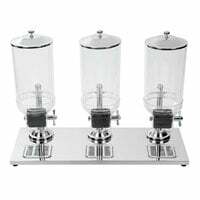 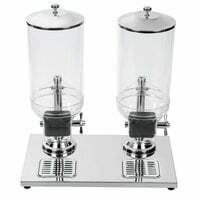 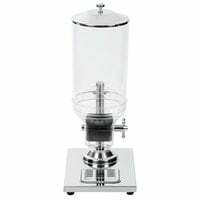 If you’d rather have a wall-mounted candy dispenser as opposed to a countertop model, we have you covered with multiple models to choose from!